Since becoming widely available in Britain nine years ago, e-cigarettes have been enveloped in a fug of medical, political and public controversy. Such products, critics argued, were not only possibly harmful in their own right but were also likely to promote conventional smoking by dissuading existing smokers from stopping and enabling potential smokers to start. The critics were wrong. An authoritative survey of current research, published today by the Royal College of Physicians (RCP), finds that “vaping” is at least 95 per cent less harmful than smoking. Far from normalising tobacco, it helps smokers to quit. The survey finds that contrary to early fears, e-cigarettes have tempted few children to take up tobacco and in fact could help to save millions of lives. It concludes that GPs should be encouraged to recommend vaping to smokers trying to give up. This is advice that the NHS would be foolish to ignore. It is also a rebuke to tobacco lobbyists and politicians who have obscured the debate on e-cigarettes in defence of vested interests and out of sheer ignorance. Health officials who should have known better are also to blame. But the consensus should now be clear: vaping may not be to everyone’s taste, but it is far better than smoking. Respectable backing for this position has been accumulating steadily. In 2014, according to research by University College London, 20,000 vapers gave up smoking who would not otherwise have done so. Last year Public Health England endorsed vaping for the first time, saying that e-cigarettes should be recommended for smokers who wanted to quit. It calculated that if all of England’s eight million smokers switched to vaping at once, 75,000 lives a year would be saved. The RCP survey pulls together such findings. It emphasises that there is scant evidence for the theory that vaping is a “gateway” to conventional smoking. Almost all young people who use e-cigarettes are already smokers and only 0.14 per cent of non-smokers have tried vaping. Those who have never smoked, the college says, tend to regard e-cigarettes with the same disgust or indifference as they do traditional cigarettes. This emerging scientific consensus has been largely ignored by Brussels, where lobbyists have successfully encouraged officials to regulate vaping along the same lines as tobacco. As a result the European Commission has been ordered to reclassify e-cigarettes as tobacco for tax purposes by next year. This could more than double the taxes payable on e-cigarettes despite their proven ability to wean smokers off tobacco. 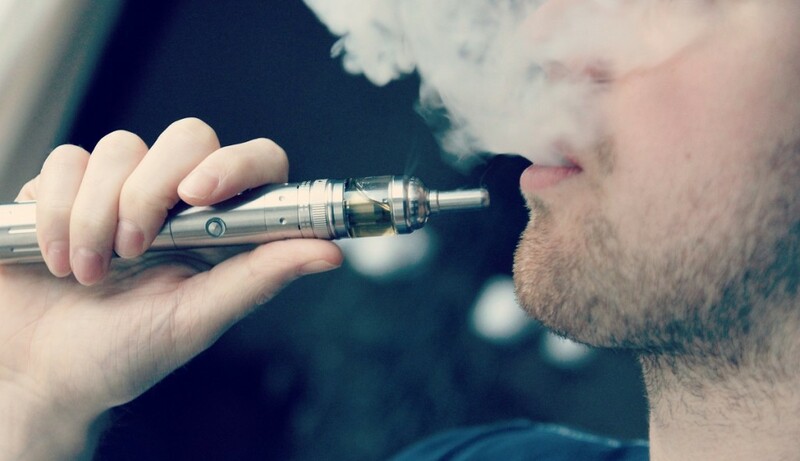 The RCP report says that taking up vaping as a substitute for old-fashioned smoking is likely to prove beneficial even if it does not lead to a smoker giving up nicotine altogether. This alone points to huge potential improvements in public health, and to commensurate financial savings for the NHS. Although fewer than a fifth of the British adult population still smoke cigarettes, as opposed to well over 50 per cent half a century ago, that still amounts to nearly nine million people. That is nine million whose lives will, on average, be shortened by three months for each year they continue to smoke beyond the age of 35. Anything that helps them to stop should be encouraged. A month ago, in a sign that good evidence was beginning to filter through to sensible policy, the Welsh assembly defeated a move to ban vaping in all public places where children might congregate, albeit by just one vote. It is clearly imperative to do everything possible to discourage children from taking up smoking. Equally there are certain enclosed public spaces, such as trains and buses, where certain vaping aromas — Black Forest Gateau, anyone? — may be as offensive as tobacco smoke. But vaping is a help not a hindrance in the war against smoking, and the sooner those fighting it realise this the better.